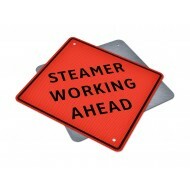 Buy Specialty Traffic Signs Online! Easily search by model number or name! 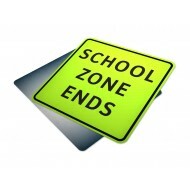 Select from hundreds of Specialty Traffic Signs, Falling Objects Signs, Danger Thin Ice Signs, Fire Lane Signs & More! 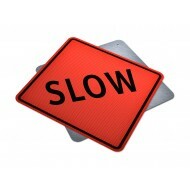 Specialty traffic signs serve to notify drivers of special traffic regulations within an area on the highway. Take advantage of our quick & easy online checkout process using Express PO Checkout! Sign Contains: Text Reads: " Lane Closure Ahead" Made in Alberta ..